Greenacres Family Farm, Help on the farm. 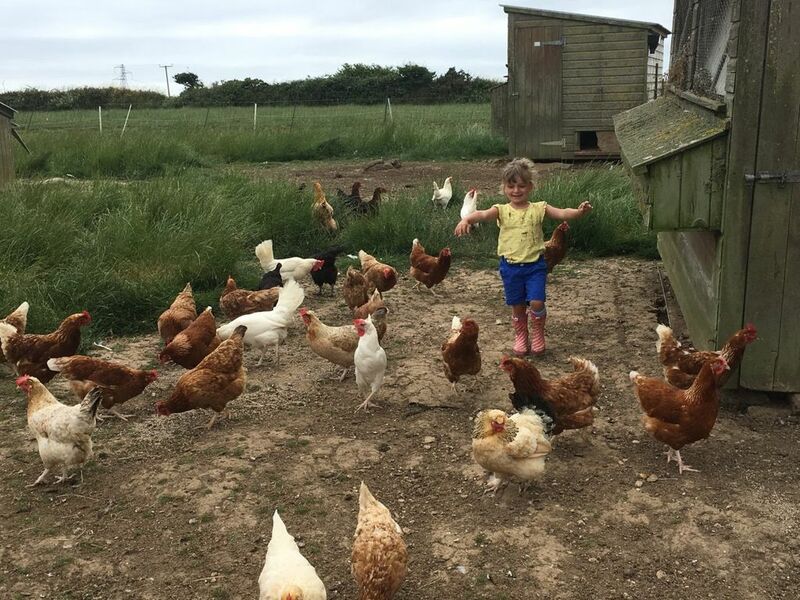 Welcome to Greenacres Family Farm, where we invite you to stay in the comfort of ‘The Barn Steps’ – a recently converted barn in the heart of a our working farm in Cornwall. ‘The Barn Steps’ is a modern, self-contained barn conversion in the heart of our working farm. Furnished for self-catering, the large kitchen table is perfect for quality family time, and a soak in the bath includes complimentary, locally made toiletries. Beaches, surfing, biking, walking…and much more. Within several miles of Greenacres Farm you’ll find lots to see and do. Just two miles to the atmospheric Miners Inn at Mithian, (Sunday roasts recommended) and less than 4 miles to the nearest beach along the St Agnes Heritage Coast – look out for the cast of Poldark ! With shopping and cultural events in the beautiful city of Truro and a host of National Trust properties and gardens within easy reach, you’ll find something for everyone. Get stuck in with the Farm activities, or just watch us! We would love you to get stuck in with the daily Farm activities. You can either take responsibility or assist us in taking care of the animals: feed the rabbits and guinea pigs help with the calves and sheep collect freshly laid eggs from the hens provide fresh bedding for the pigs … but if you’d rather just watch us do it, that’s fine too! We have one High chair. This is a large open plan kitchen dining room, perfect for large groups.